Here are the Roster of Gilas 5.0. 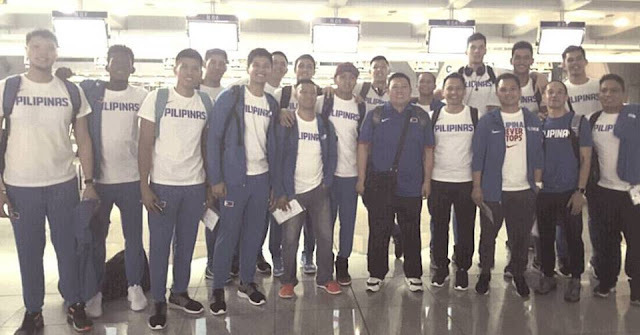 The team will represent the Philippines in the 2016 FIBA Asia Challenge Cup that will be held in Tehran, Iran on September 9-18, 2016. You can watch the game of Gilas Pilipinas on AksyonTV and TV5.